A familiar face will be on the Nebraska Christian sideline when the 2019 volleyball season begins. Amy Schreiber, a 2002 NC graduate and NC’s current 4th-6th grade teacher, will be the Eagles’ head coach. Schreiber takes the reigns from Tonya Ostrand, who in her 12 years at the helm led the Eagles to five consecutive Goldenrod Conference titles and state tournament appearances in 2017 and 2018. 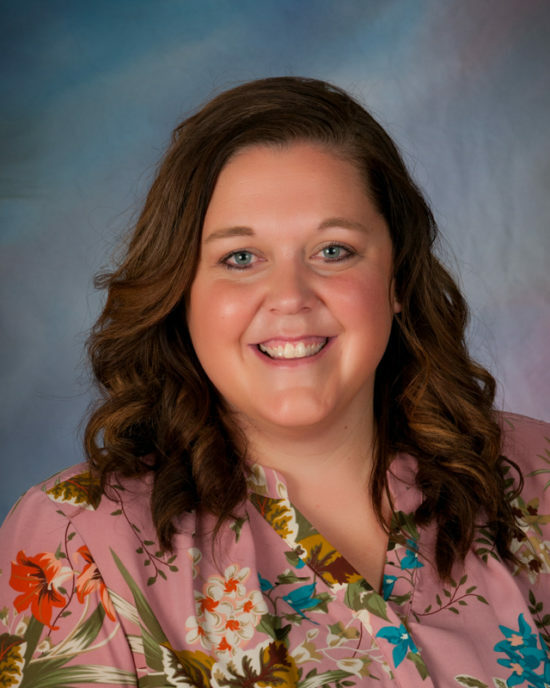 Schreiber brings a wealth of volleyball experience to her new position; during her college years, Schreiber was a Missouri certified high school volleyball official, and she coached volleyball at Westridge Middle School in Grand Island for five years. She said, “I’m just looking forward to building into the lives of the players. There is great opportunity for us if we go after it with diligence and desire to do our best to glorify God. Stepping into an already successful program is exciting for me. I feel like I’ve just been handed the baton, and my goal is to run the race well.” Schreiber plans to make a strong run at another district championship while keeping the team’s focus upon God and keeping the mindset of playing for an audience of One. Seth Hower is a member of the class of 2020. He is the son of NC alums Jeff (‘88) & Daurice (Pizzolato ‘87) Hower. Seth has attended NC since preschool. He lives in Grand Island. 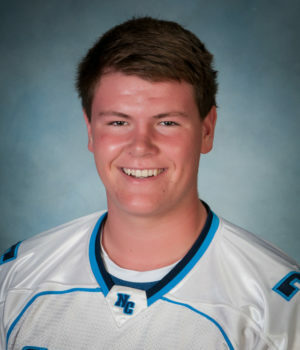 Seth also participates in football, basketball, track & field, and band, and he is the junior class president.